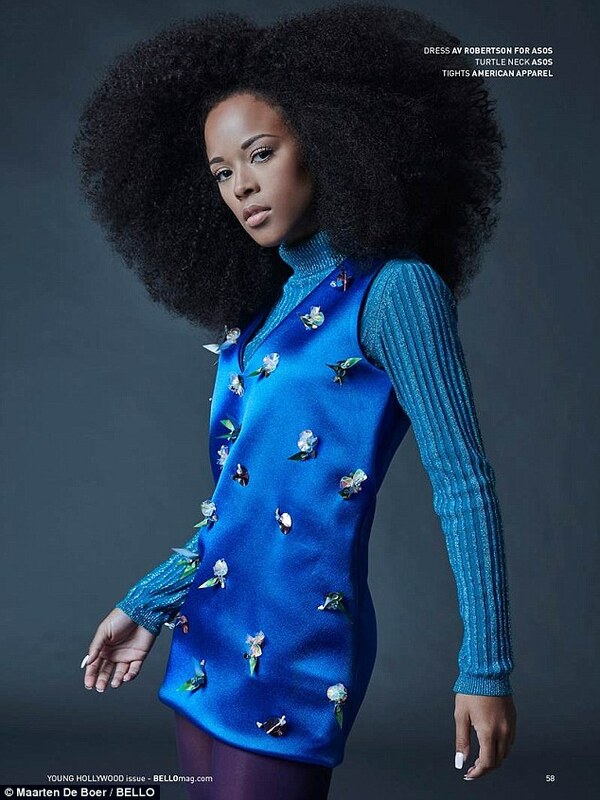 If the saying ”the bigger the hair the closer to God” is anything to go by, then Serayah McNeil from the hit television series Empire probably saw her maker quite a few times during this shoot for Bello Magazine’s Young Hollywood Issue. 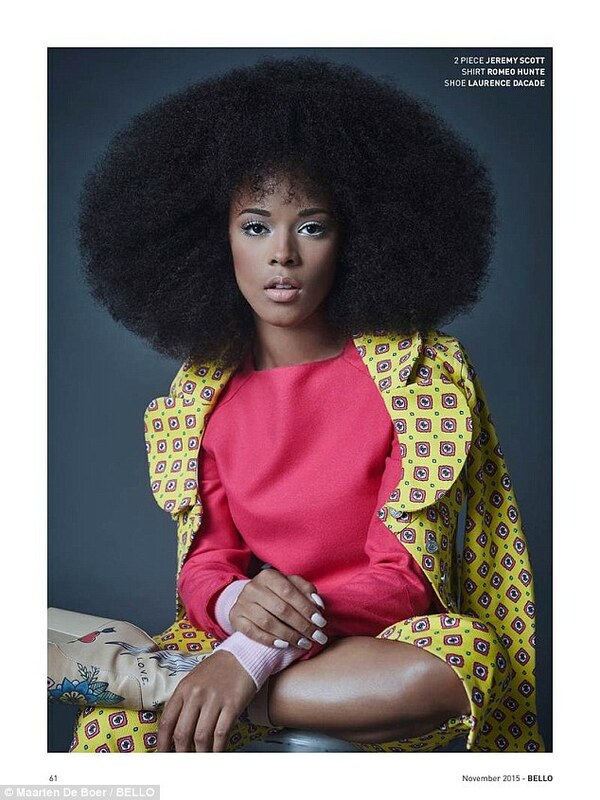 The actress and singer is definitely giving all afro hair enthusiast around the globe some fierce hair inspiration. If you are a fan of the series Empire then you probably know about Jussie Smollet’s character Jamal Lyon. 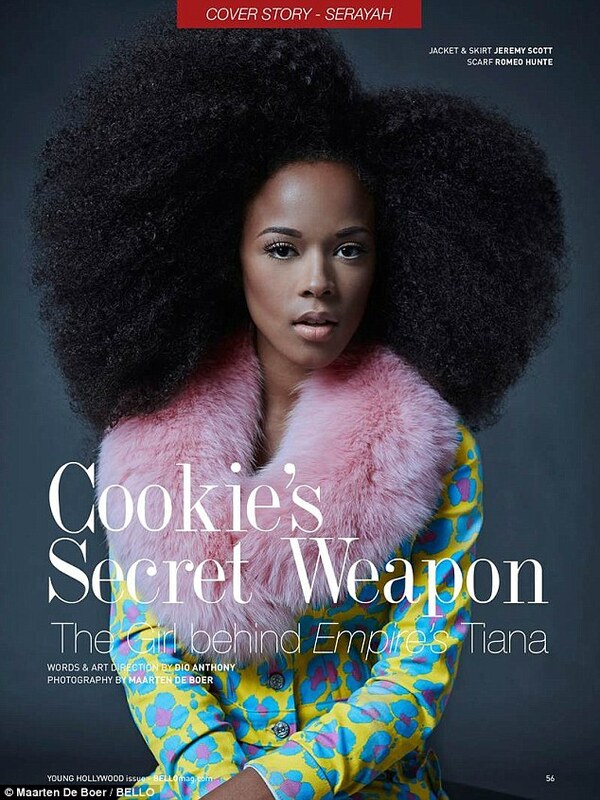 The twenty year old actress cites Jamal Lyon as her favourite character on the show. Why is that you ask? 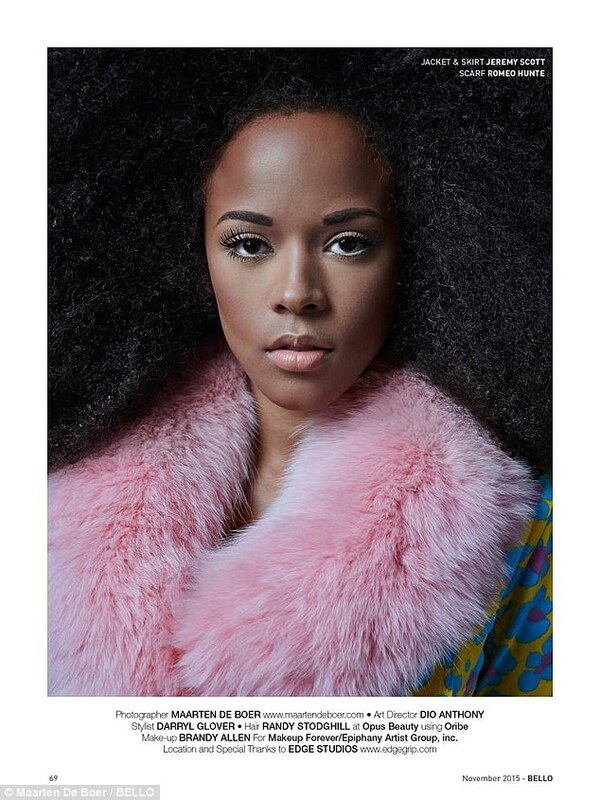 well she says ….